We’re always intrigued by songwriters and performers who take an unusual path to make a living in music. 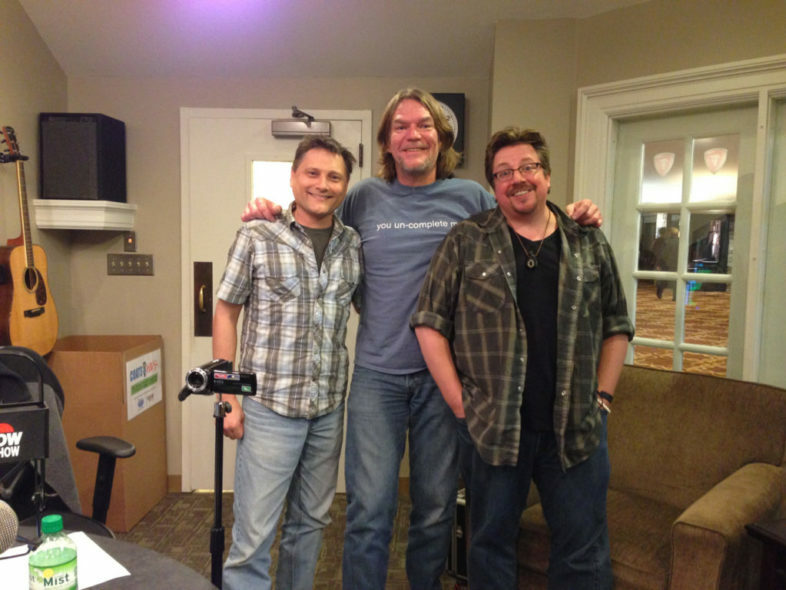 So, our first guest tonight is Nashville-based songwriter and comedian, Greg Hall. Greg took his songwriting chops and ventured into the world of comedy and now headlines in top comedy clubs all over the country. With his guitar strapped over his shoulder, Greg shares songs, laughs and his own jacked-up brand of philosophy.